Weatherseal Roofing and Guttering Galway | Roofing Specialists serving Galway City and County for over 30 years. We cover all area’s of Galway with Quality Roofs and Roofing Repairs. Weatherseal Roofing and Guttering Galway, we are Experts in Roofing and Roofing Repairs since 1979 in all area’s of Galway. Talk to the professionals roofers, get a free quote. Weatherseal Roofing and Guttering Galway were established in 1979, since then we have been providing a professional roofing service in Galway. Our company has grown and grown, we are best known for our high quality workmanship. Using only the best materials. We offer a variety of services, working on jobs of all sizes in Galway. Office in Galway we cover all area’s of Galway both City and County. Our company is 100% Irish owned and we buy our materials from only guaranteed Irish suppliers. We are based in Galway with over 30 year experience. We regularly travel to different area’s of Galway County. Where quality roofing is needed. All Roofing emergency in Galway, you are not going to be able to wait for a contractor to travel hours to get to you. We are based in Galway solely service all area’s of Galway. We travel any where within Galway to help our customers. Weatherseal Roofing and Guttering Galway, we understand that convenience is important to our customers. We are always improving our customer services and have premises throughout Galway in order to get to you as soon as possible. Weatherseal Roofing and Guttering Galway provide guttering service you may need. Our fully trained staff will carry out any work required, to the highest professional standards. If you have a roofing emergency, call Pat on 087 1737 222 for a free quote or professional advise. 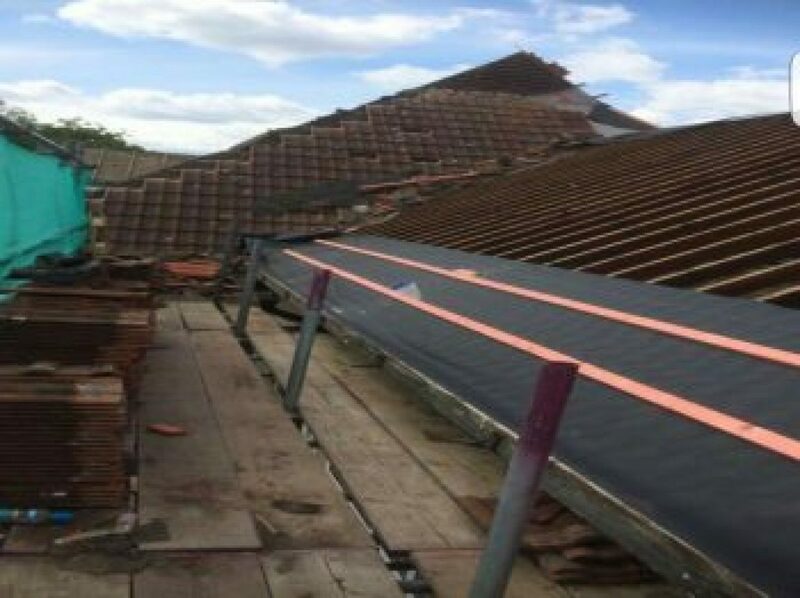 Contact us today for more information on any of our roofing or guttering services. We serve all of Galway. We offer free quotes!